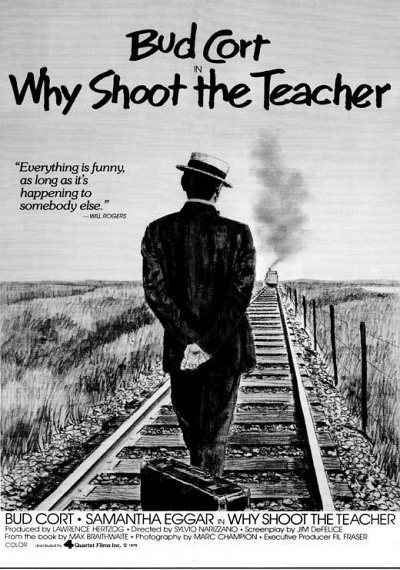 Why Shoot the Teacher :: Movie Information :: RabbitTV GO! A young graduate from the east of Canada gets a teaching job in a prairie school. He is lonely and videoonnected. He is drawn to a married woman. In the end he begins to connect and is successful.